With Disney rapidly burning through its catalog of old animated films that can be rebooted into live-action movies, it’s about time that it started rebooting its old live-action films as well. As we’ve previously reported, the film at the top of Disney’s reboot pile is Mary Poppins, but it’s being billed as an “extension” instead of a remake. 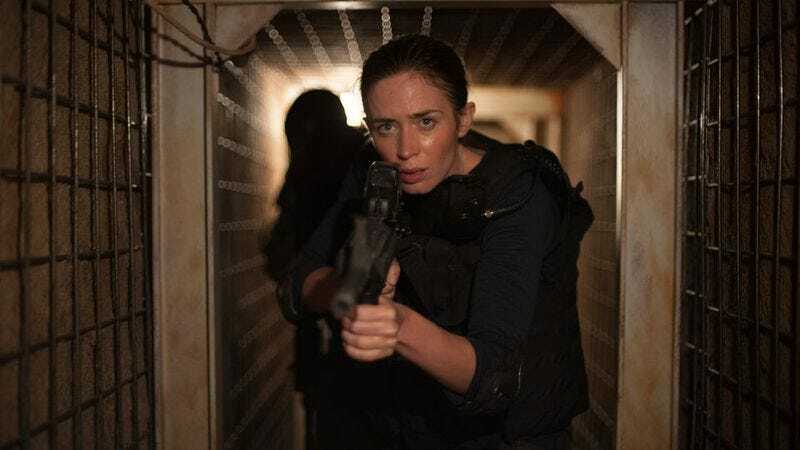 Now, Variety is reporting that it will literally be a sequel and that Emily Blunt is in talks to play the magical nanny herself. It sounds like the holdup is scheduling, as Disney is hoping to get it into production soon. But Blunt is expecting another baby, and will therefore have more important things to do for a while. The new Mary Poppins will reportedly be set 20 years after the first movie, with the ageless Poppins still singing songs and going on adventures with the Banks family. It will also supposedly “take storylines from P.L. Travers’ children books,” which should be good news to the real diehard Poppins fans out there who thought the first movie differed too much from the original canon.